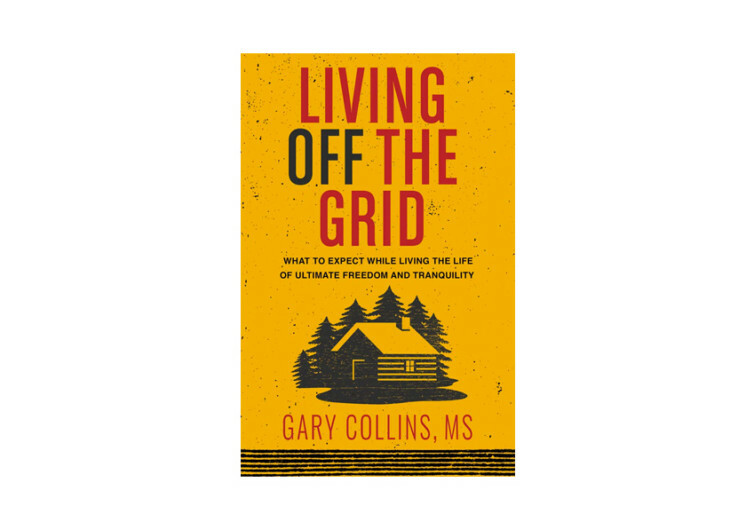 Gary Collins’ Living Off the Grid is a masterpiece for those who want to lead a life of ultimate freedom. It’s for those who are already weary of a tech-driven world. 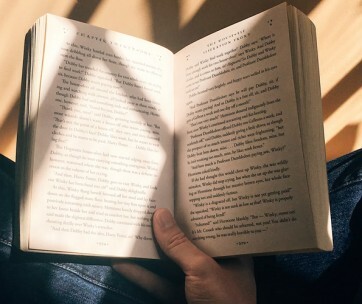 It’s a good read for those who are ready to ditch all of life’s modern comforts in exchange for something simpler yet more rewarding. It’s not easy to discard modern life as everyone knows it. The conveniences and pleasures that ultra-modern life brings to the table are something that is very difficult to dismiss. Yet, Collins writes about living off the grid as if it were a walk in the park. For most individuals, it’s not. However, Collins has this unique way of storytelling that can be very compelling. Living Off the Grid is a book for men and women that provides you a glimpse into what it’s like to live without modern conveniences. It would be like living in an era where modern technology is a mere figment of one’s imagination. It provides practical tips on how to make this overly-simplistic way of life, not only possible but also enjoyable. 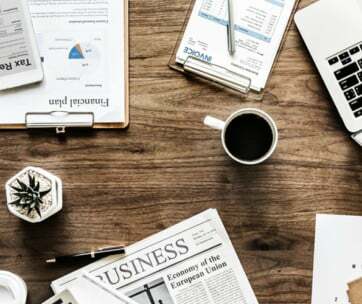 There are also helpful tips for businesses that may want to differentiate themselves from the rest. It talks about telecommuting without relying on the technologies of today. It provides guidelines on running a business endeavor without being a slave to modern systems and machinery. One of the things that Living Off the Grid will be very valuable to many people is the need to reduce the cost of living. This is an interesting piece from the book as it can have substantial implications for almost everyone. Gary Collins provides a blueprint for anyone who would like to detach himself or herself from anything too complicated and modern. 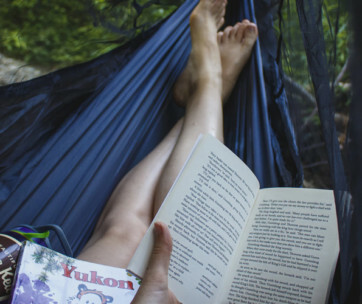 Living Off the Grid is all about finding meaning and happiness in a simple way of life.